Introducing Harper… The newest member of The ToDo Game team! 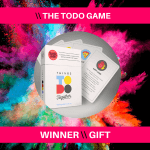 We are proud to announce the arrival of Baby Harper – The newest member of the ToDo Game team! 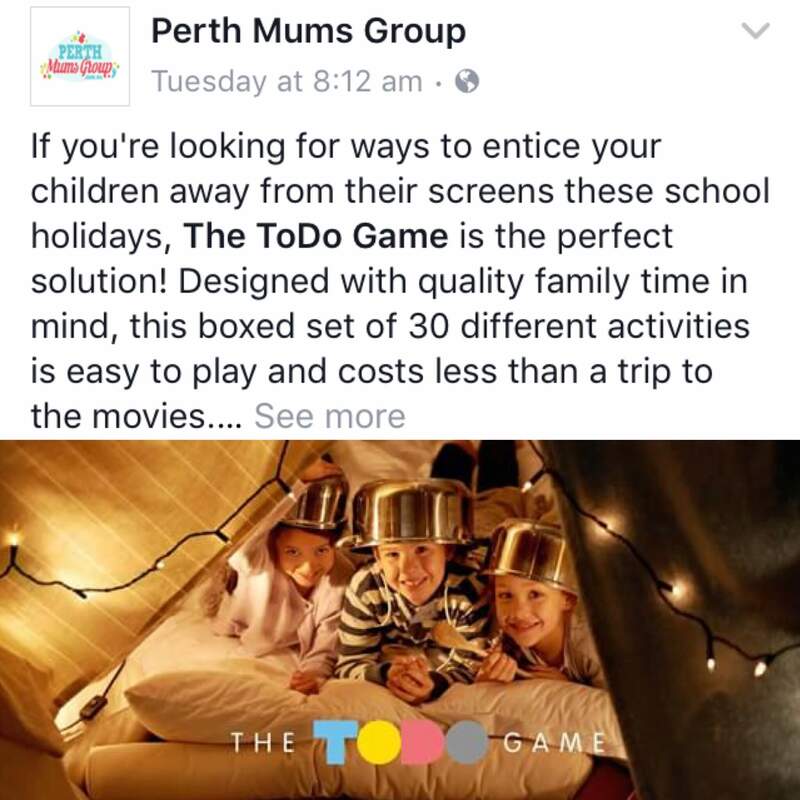 We have a “Harper Edition” of the ToDo Game in the works so stay tuned later in 2017 for a proposed release date. 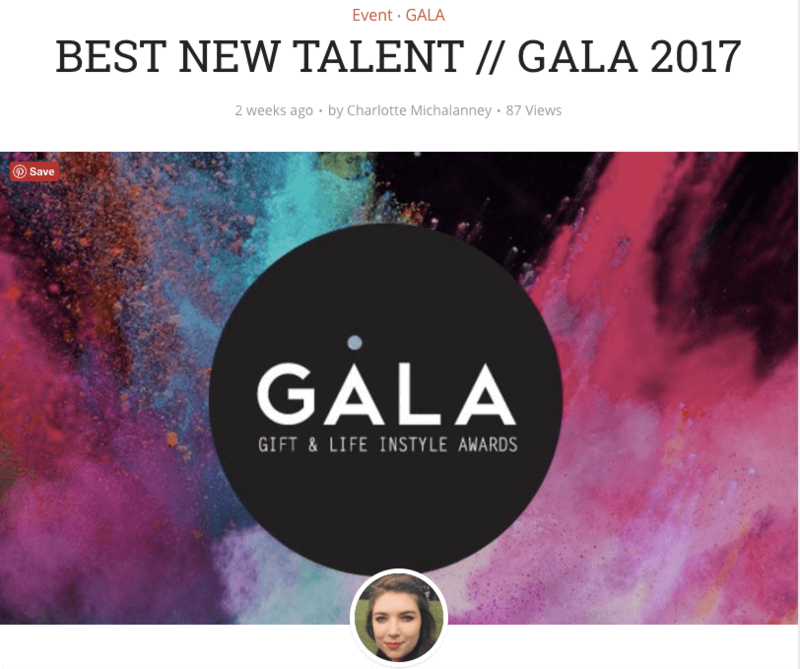 The ToDo Game was announced as the WINNER for both the Best Gift and Best New Talent Awards at the GALA 17 Event! 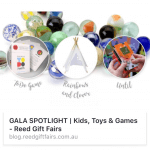 A huge thank you to Reed Gift Fairs for these awards – what an enormous honour. 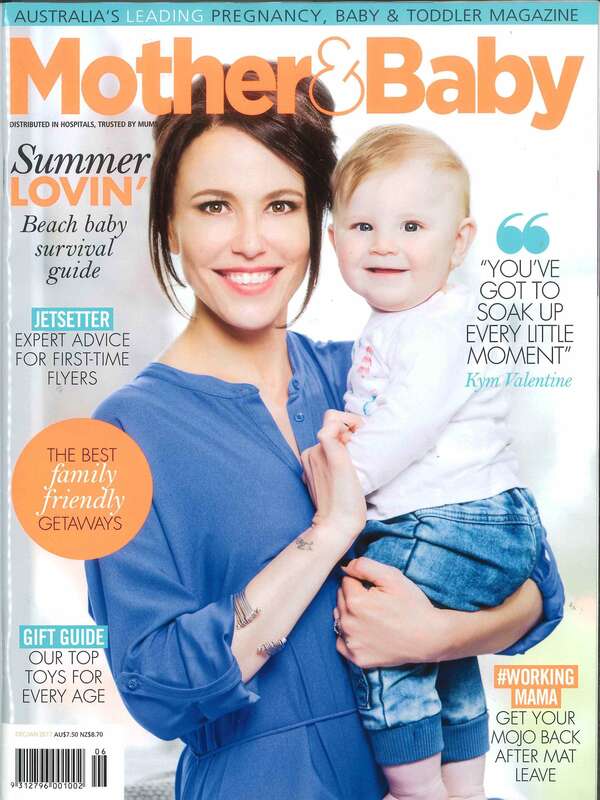 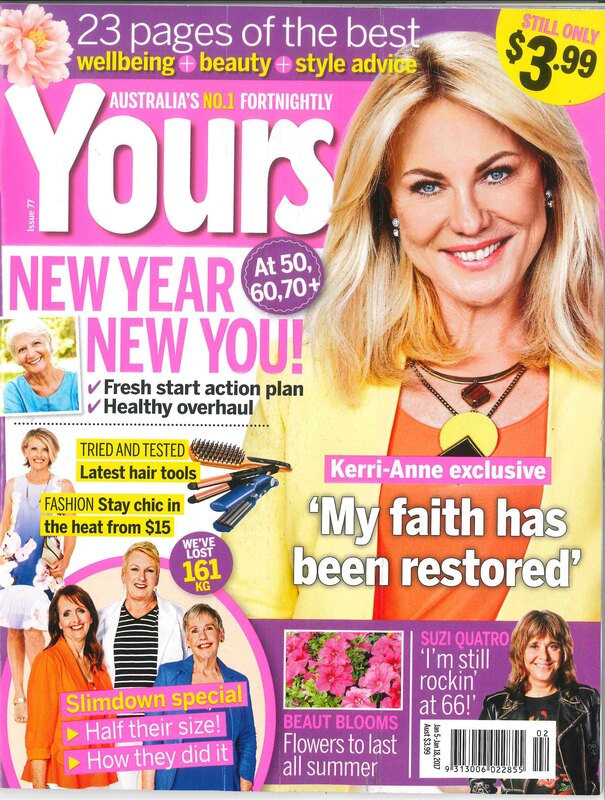 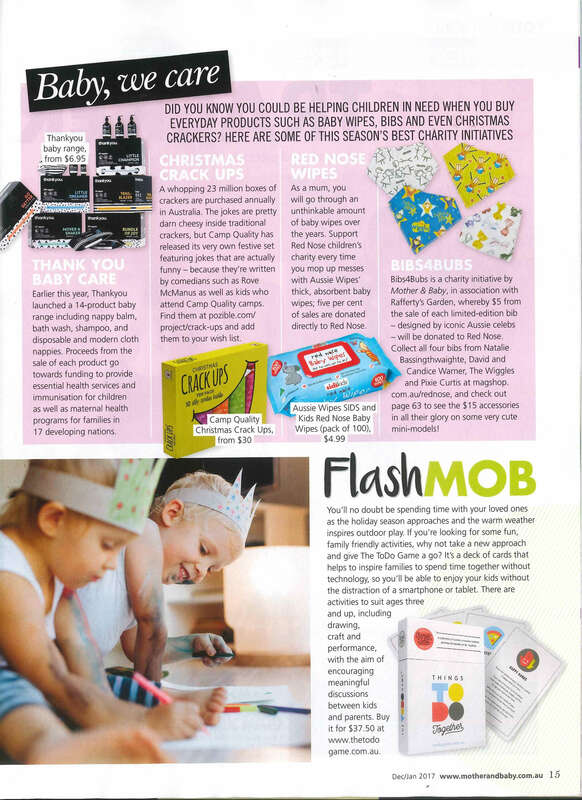 See attached for the full review and sneak peak of some of our favourite activities! 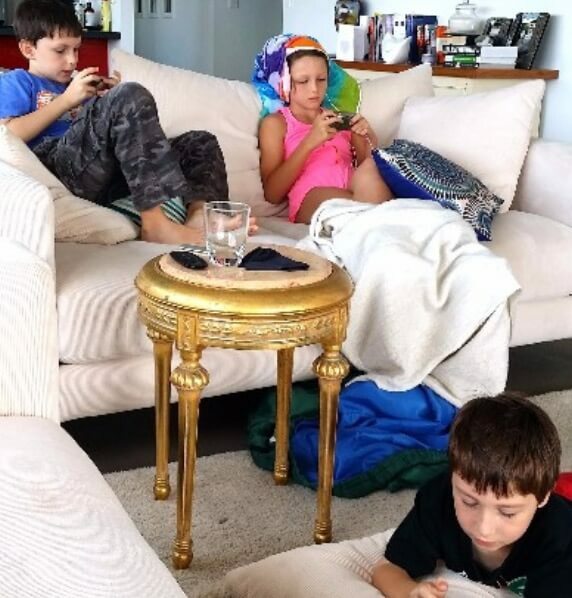 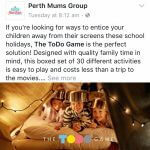 The ToDo Game a Finalist – Kids, Toys & Games Category Reed Gift Fairs GALA 17 Awards. 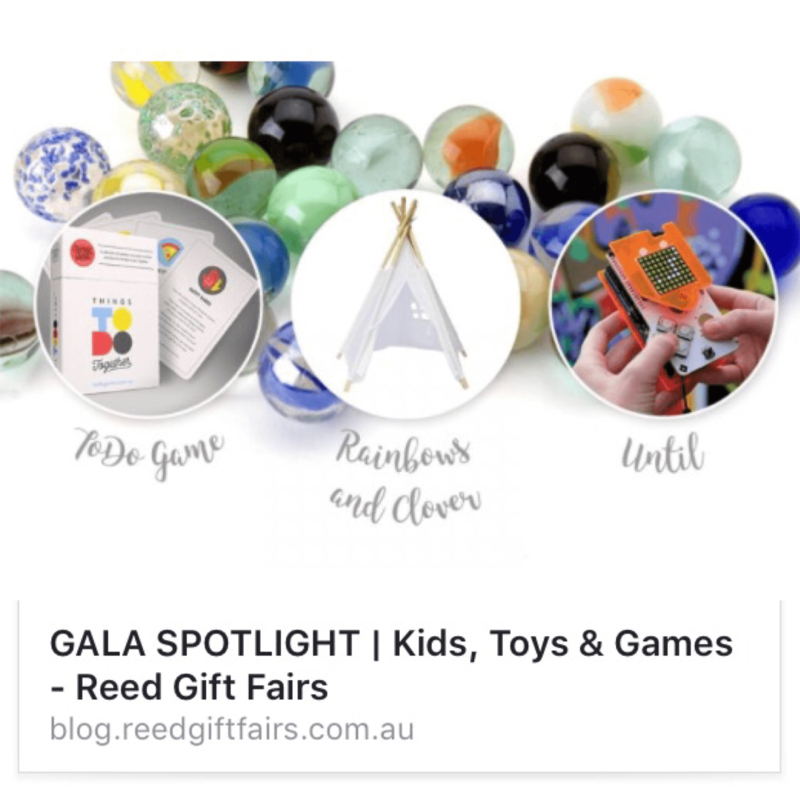 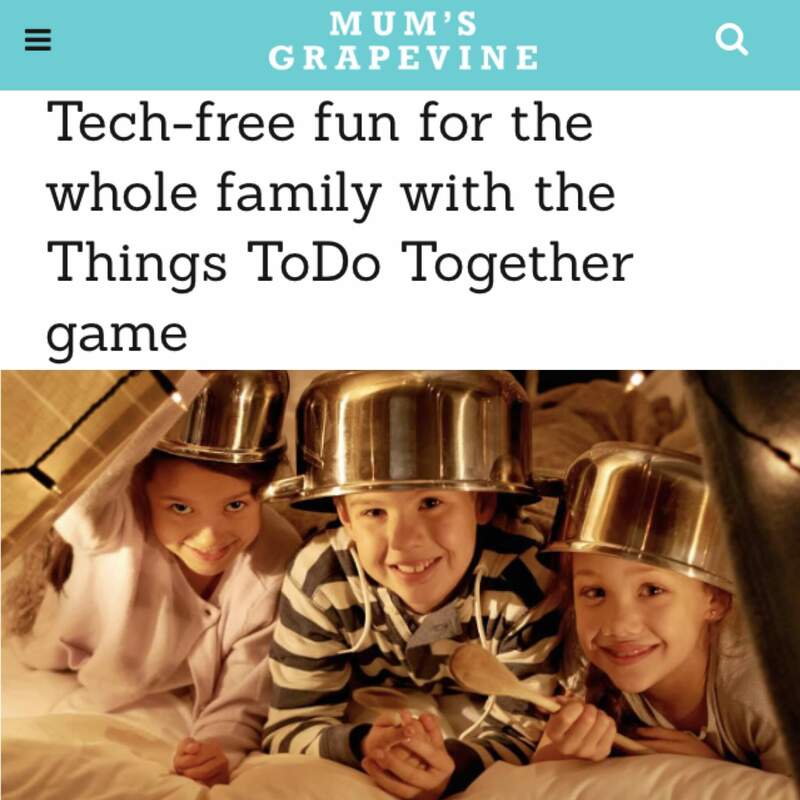 The ToDo Game features as finalists in the Kids, Toys & Games category amongst esteemed company at this year’s prestigious Reed Gift Fairs GALA awards. 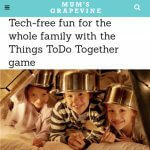 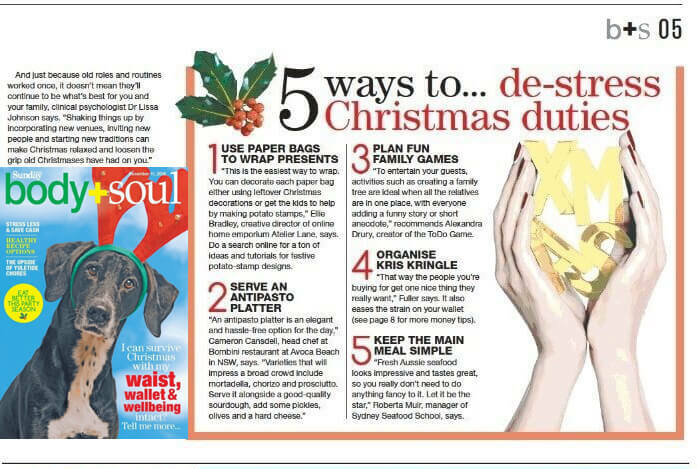 See The ToDo Game’s tip in Body and Soul Magazine on how to destress with family fun games this Christmas! Mother & Baby spots the ToDo Game!